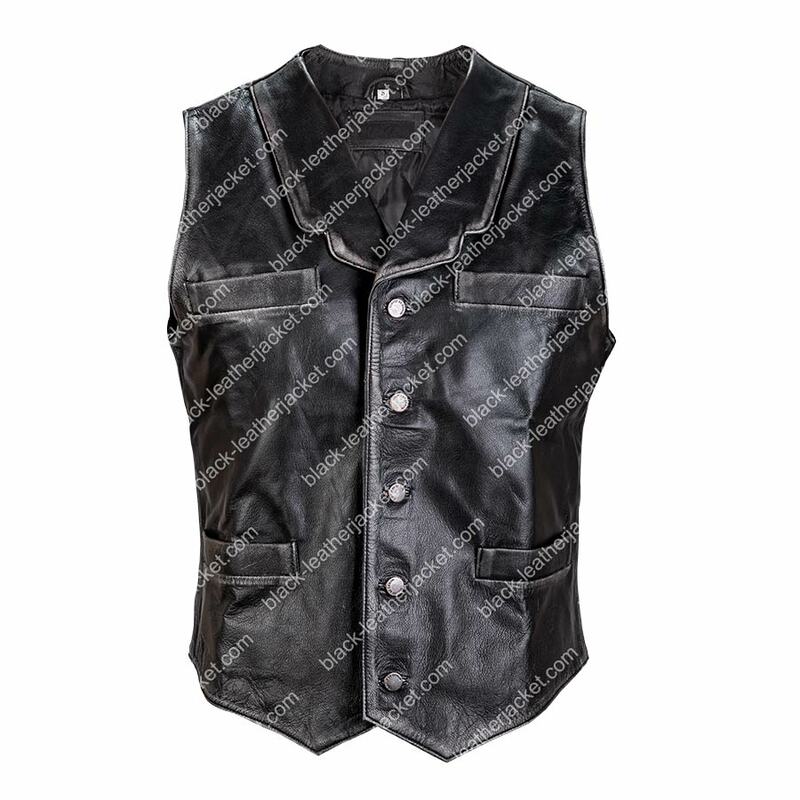 Cullen Bohannon Hell on Wheels Leather Vest is the first choice of those who love fashion and adopt latest trend in their lives because they want to be prominent everywhere. 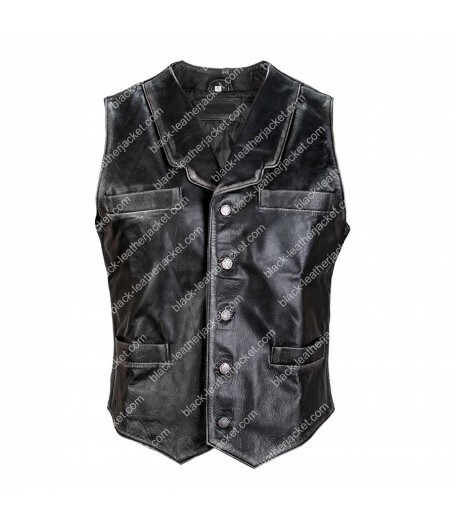 This vest is the best replica of the jacket shown in the American Western drama series named as “Hell on Wheels”. It was a blockbuster drama serial that gained too much popularity. The main is played by the Anson Mount as Cullen Bohannan and he wore this elegant vest in the drama series. When you see replica you can not find any distinction from original therefore it is liked by most of the people of each country. 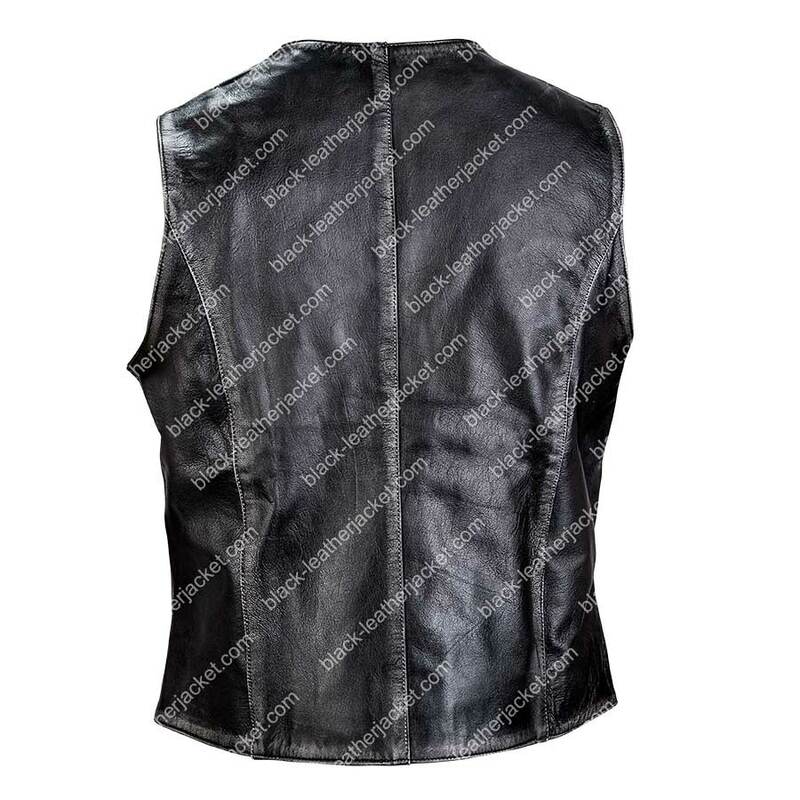 Cullen Bohannon Vest is made of the best quality distressed leather that increases its beauty. 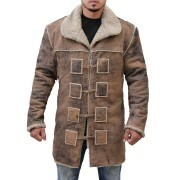 If you want to get smarter look in all of your gatherings you must select this appealing vest. Front button closure is given in it whereas lapel collar enhances the beauty of this vest. 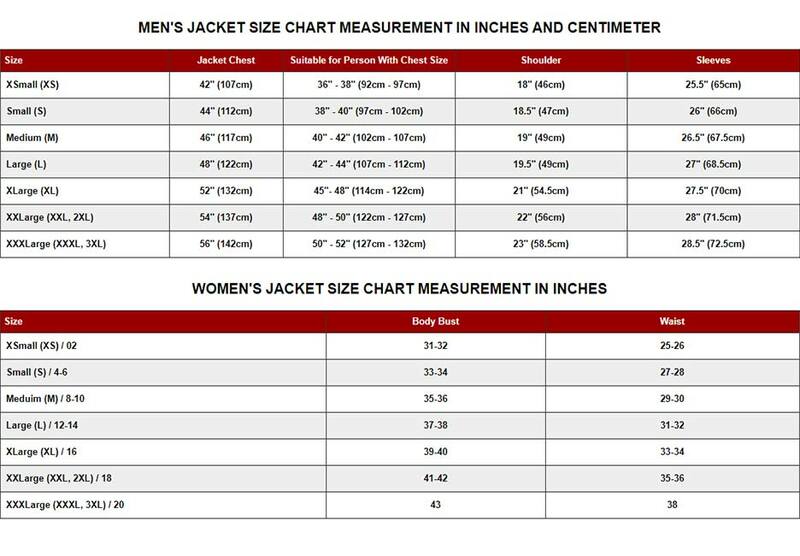 The viscose lining is provided for more durability of the jacket.